The Malaysian property auction market saw 6,274 properties worth about RM2.37 billion going under the hammer in 2Q2016. This works out to an average 2,090 properties a month, according to data compiled by AuctionGuru.com. Executive director of online auctions listing platform AuctionGuru.com Gary Chia said compared with the same quarter in the past two years, the number of foreclosures has been decreasing year-on-year (y-o-y), which could mean that property owners today have stronger holding power. In 2014 and 2015, there were 9,061 and 7,187 auction properties, respectively. In terms of property types, 88% or 5,505 cases were residential properties worth about RM1.45 billion. A total of 9% or 555 cases were commercial properties with an estimated value of RM569 million while 3% or 214 were land auctions with an estimated value of RM348 million. Chia said the central and northern regions led in both volume and value of auction cases in 2Q2016, followed by the southern region and East Malaysia. The East Coast had the lowest number of auction cases. In the central region which includes Selangor, Kuala Lumpur and Putrajaya, there were 3,534 properties with an estimated value of RM1.61 billion put up for auction while some 1,550 auction properties in the northern region (Perlis, Kedah, Penang and Perak) were worth about RM349 million. In the southern region, 664 properties with an estimated value of RM206 million were put up for auction. Sabah and Sarawak as well as the East Coast region (Kelantan, Terengganu and Pahang) saw 442 auction properties worth about RM132 million and 104 cases worth RM68.47 million, respectively. 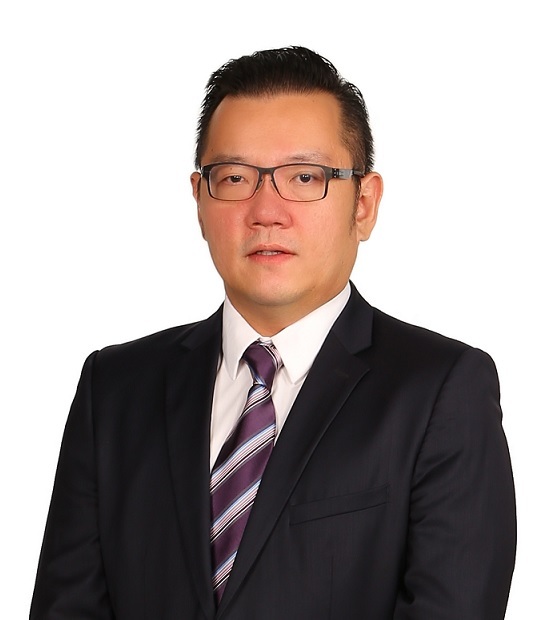 Chia noted that although the month of May had the highest number of auction cases, the month of April recorded the highest amount of auction properties in terms of value (RM926 million).